This casual abaya is pleated style abaya. 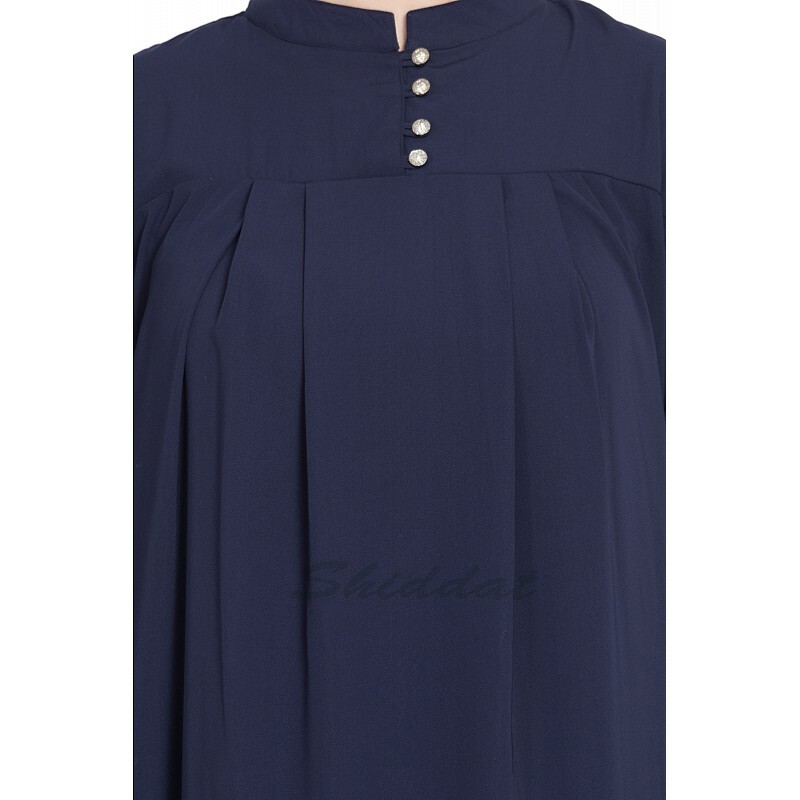 One of the best abayas for daily wear as well as can be worn on any occasion. This abaya has Pintucks on Front and back gives elegant look. The color and the simplicity of this abaya makes it more attractable. Side pockets are included.